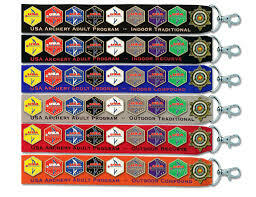 Each TAIL shoot has awards for individual performance & award for winner of “Wild Turkey” shoot off! Want to host TAIL monthly in your local area? 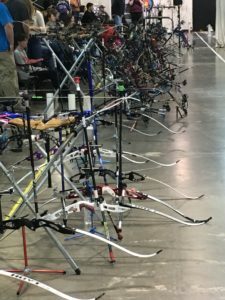 30 arrows (10 ends of 3 arrows) at 18 meters or 9 meters (for ages 9 and under).. You are striving for your top 2 scores at 18 meters during the season to qualify you for TAIL END SOY award. 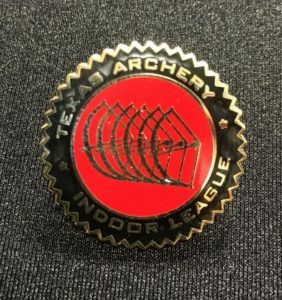 This also serves as the “Pins Shoot” to earn individual performance awards from USA Archery (described at end of page) under tournament conditions. 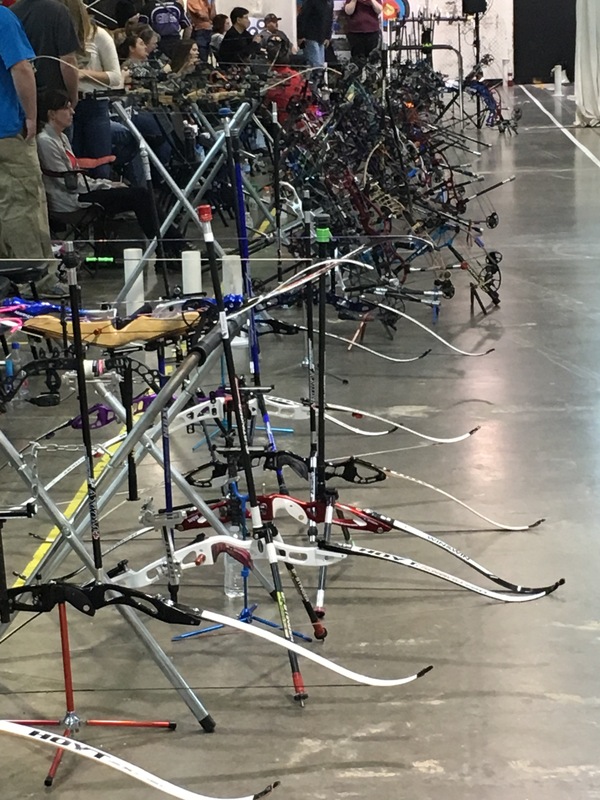 After warm up and prior to the start of the 30 arrow TAIL, all shooters participate in a progressive survival shoot (18 meters at the same 40cm target). 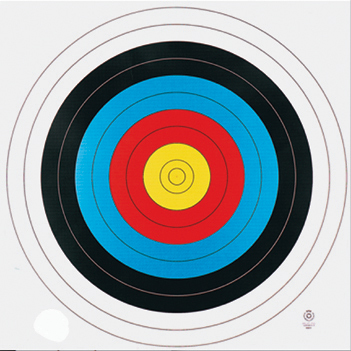 Following the colors of the target, competition eliminates shooters. A winner “last turkey standing” for each equipment style (all ages and gender included) are yielded by this shoot off. Ties are decided by closest to center of “X”. Winner receives a special TAIL award pin AND earns a chance to be in the TAIL END “Top Turkey” money shoot off (see TAIL END below)! 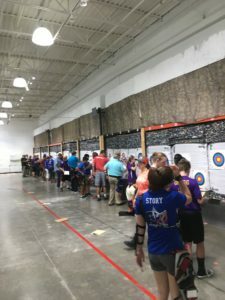 Your age as of first TAIL event of the season. 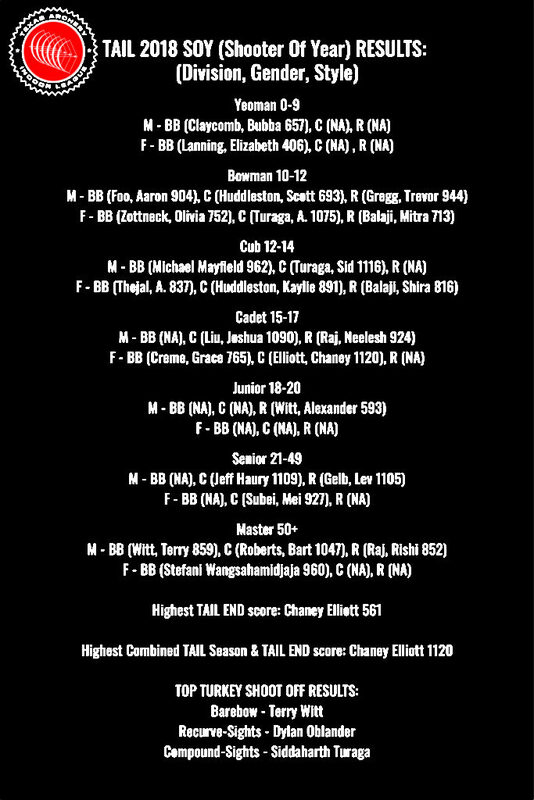 This is the age group you shoot in all season. 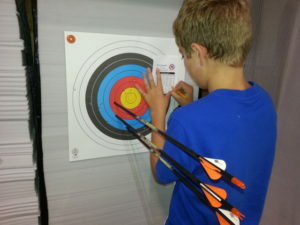 NASP students shoot in “NASP” based on gender, and age (9 meters, for 9 and under, or 18 meters).Target is smaller and higher on bale. 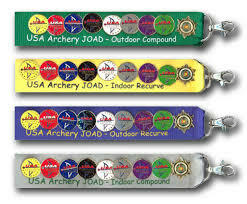 Equipment styles of NASP (Genesis bow), Barebow (no compounds, no sights, fingers), Recurve (with sights), and Compound (with sights). 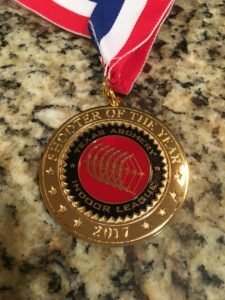 November – A shooter is welcome to enter TAIL END without prior participation in the league. 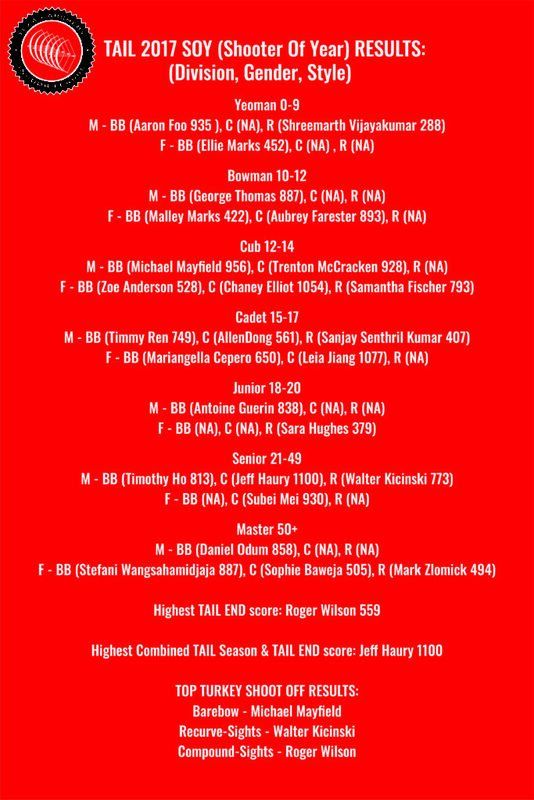 League participants combine their 2 best individual scores from TAIL season, with 60 arrow score during TAIL END. This will be used for special SOY (Shooter Of The Year) awards! These will be Male and Female SOY by Division (age) and Style (equipment). These scores are all at 18 meters using 40cm target. 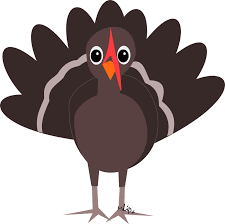 Additionally, your TAIL END score will seed you in our special money “shoot off” event, the TOP TURKEY! 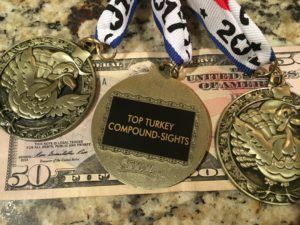 Top 8 shooters from each equipment STYLE will separately compete for individual TOP TURKEY scratch ($1,000 pot/style; $500 for NASP, 1st 70%, 2nd 20%, 3rd 10%). This is an open event to all shooters regardless of prior participation. The 8 shooters are comprised of the top three TAIL END scores and the 5 Wild Turkey winners from the season with next highest scores in TAIL END! All shoot off a simultaneous end of 3 arrows at a vertical 3 spot target at 18 meters, best score wins! Ties shoot additional end(s). 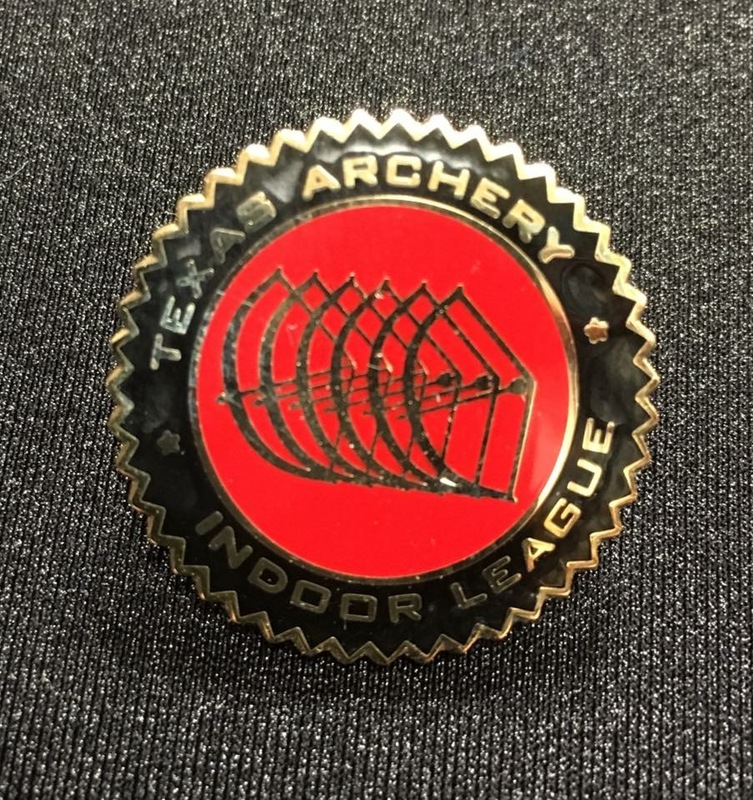 1) TAIL shoots serve as an official USA Archery Star Pin achievement testing and skill evaluation competition for JOAD & AAA programs (see award pins below, must be enrolled in USA Archery program to receive White pin or higher). You compete against yourself to earn your next Star Pin award.